Topcon has acquired ThunderBuild, a software company specializing in logistics for the asphalt industry. "We are very excited to add the depth of knowledge that ThunderBuild has developed in SaaS (software as a service) applications that can be incorporated with Topcon hardware to develop new and more advanced systems for the paving market," said Ewout Korpershoek, Topcon executive vice president for mergers and acquisitions. 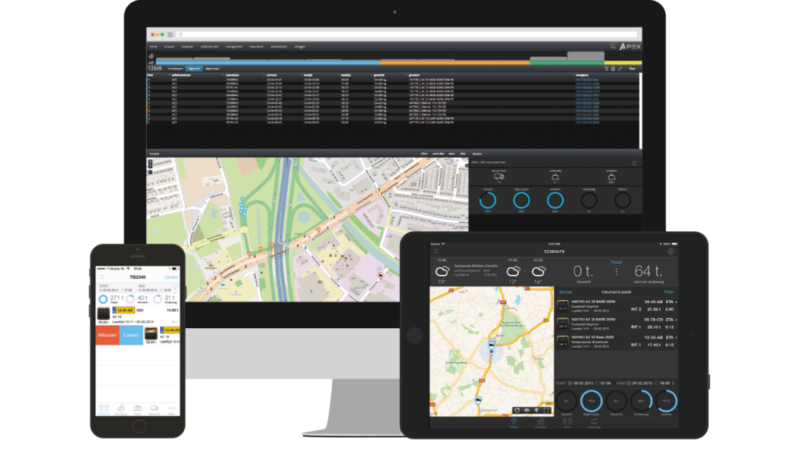 "The powerful ThunderBuild asphalt logistics software will be integrated with Topcon sensor data to provide end-to-end visibility into the paving process." Murray Lodge, senior vice president and general manager of the Topcon Positioning Group Construction Business Unit, said, "This acquisition allows Topcon to create asphalt paving solutions that will ensure time and cost savings for contractors as well as increase overall job quality. The ThunderBuild cloud-based system ties planning, logistics and resource data to paving jobs that can be accessed with desktop, smartphone and tablet interfaces. "With access to information such as material quantities on the fly, overages or potential paver stoppages can be addressed quickly and before problems arise," said Lodge. Diederik Mutsaerts, founder and CEO of the ThunderBuild Group, said, "ThunderBuild's goal has always been to create the best tools that help improve recurring processes, making them more efficient and sustainable. Enabling our clients and users to achieve better results and create more value. The entire team is excited to be part of and leverage Topcon's network and expertise to develop and deliver the best, futureproof tools and technology for the paving industry."